partypoker is one of the oldest and most renowned online poker rooms and networks in the world. 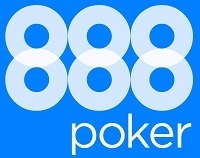 The online poker room had its launch as early as 1996 and later on became an online poker network in 2001. 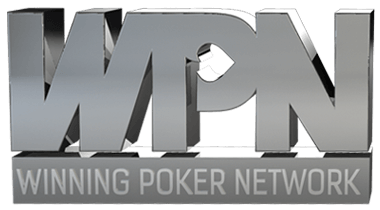 The partypoker Network is run by GVC Holdings. Until the Unlawful Internet Gambling Enforcement Act (UIGEA) was passed in 2006 partypoker even was the biggest online poker site in the world earning around $8 billion dollars in the USA alone. To protect their customers and business Party decided to withdraw from the USA when the UIGEA became law losing a large portion of their players. 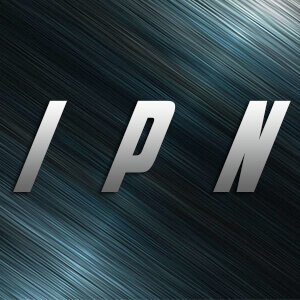 It took a while to recover from this blow of course, but they managed and nowadays the partypoker Network is one of the fastest growing poker networks on the planet. 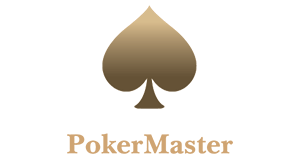 It consists of 4 skins with partypoker being the flagship, followed by Bwin Poker, partypoker.fr and partypoker.es. 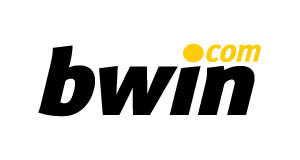 In March 2011 PartyGaming plc and the bwin Interactive Entertainment AG merged to form bwin.party Digital Entertainment, one of the biggest online gaming companies in the world. 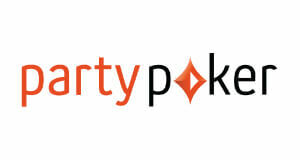 In 2013 the partypoker network returned to the US by acquiring a licence in New Jersey. In addition to that, the network also provides the software for the Borgata online poker site. partypoker is also in talks to offer online poker in Nevada but no official deal has been released yet. partypoker is offering the highest rakeback of up to 60% and best VIP program in the game via their revolutionary Diamond Club Elite! 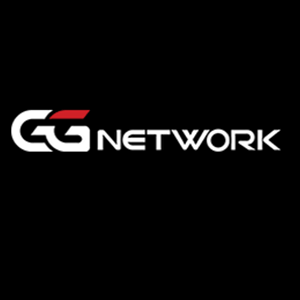 We highly recommend the partypoker network for grinders and high volume online poker players. The two best rakeback deals on the Partypoker network are without a doubt Bwin and partypoker. 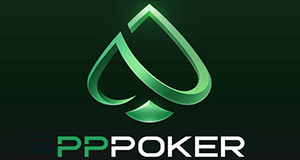 If you sign up through VIP-Grinders.com on one of the two online poker rooms you can earn massive extra cash and bonuses on top of the already huge rewards. We are not only offering the biggest private rake chase on the partypoker network, where you can earn up to 15% rakeback gross on Bwin and 10% rakeback gross on Partypoker! But that is not all, as you get also the password for our 4 monthly $250 private freerolls with small starting fields and big value, so SIGN UP NOW! partypoker is offering a first deposit bonus of $22 in free tickets, while Bwin gives 100% up to $100. In addition to that, partypoker has constantly improved its VIP program and increased the rakeback and rewards significantly. The Diamond Club Elite is a real game changer as it offers up to 60% cashback and up to $120,000 in cash rewards per year! On top of those already massive rewards you can earn big extra cash in our private promotions such as 4 private $250 freerolls per month and in the biggest Party & Bwin Rake Chase on the World Wide Web! Our exclusive Bwin chase is offering 15% rake gross on top, while you can chase another 10% at partypoker, so sign up now and start earning massive extra cash!